Live Guitarist night at PMT Birmingham! The evening is hosted by Guitarist Magazine who'll be there to talk gear and give playing advice (and, of course, storm the stage themselves in the shape of rockin' outfit Deluxe-O-Matic!). 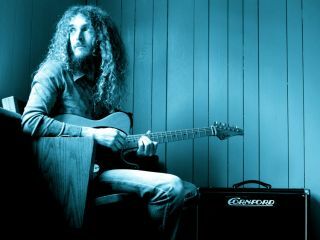 There's also a special solo performance from Guitarist's 2002 Acoustic Guitarist Of The Year, Stuart Ryan. All this, plus a massive range of guitars, amps and effects to drool over (as you'd expect from a great music shop! ), for £5. Tickets are strictly limited to 300, so you probably shouldn't hang around. Doors open 18:30, music at 19:30.